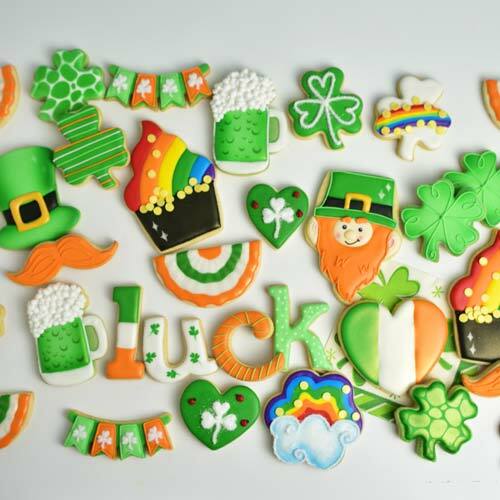 In addition to my 2 previous posts dedicated to Saint Patrick’s Day cookie decorating, today I’m sharing the 3rd and the last post, highlighting St. Patrick’s Day Cookies from this very green cookie project. 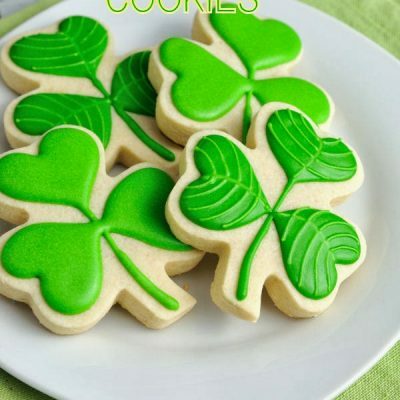 We are going to make Green Beer Cookies. 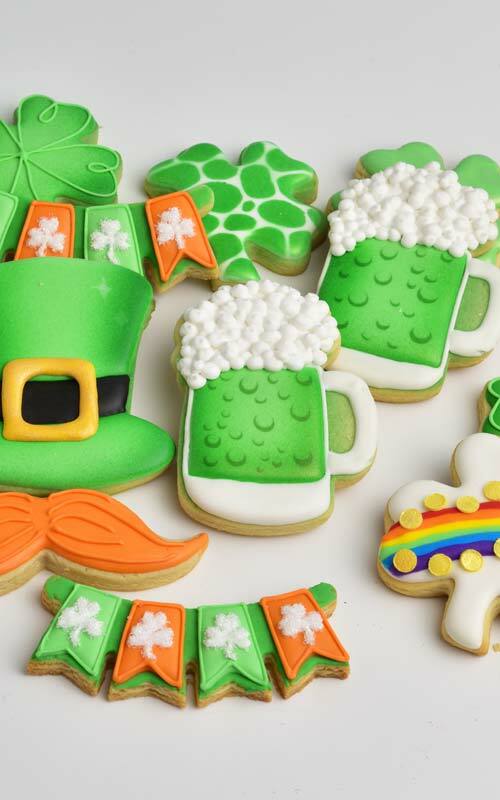 Before I jump into a tutorial on how to make Green Beer Cookies I just wanted to let you know that you can find a video how to decorate Green Beer Cookies, Leprechaun Hat, Moustache, cute Shamrocks and a Bunting Banner in the video below. 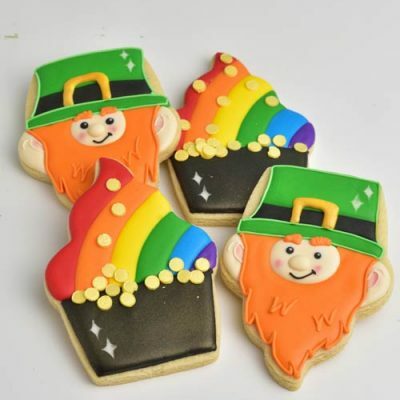 First, let’s make Leprechaun Hat Cookies. 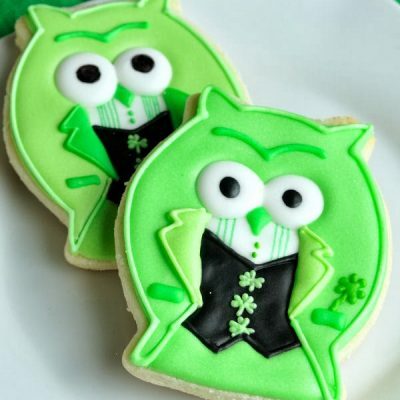 First, I flooded the cookie with light green and white royal icing. Let dry. Then I airbrushed the side edges, bottom edge and also top edge of the bottom section. 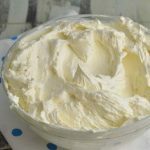 Using black royal icing ice the belt section. Let crust well. 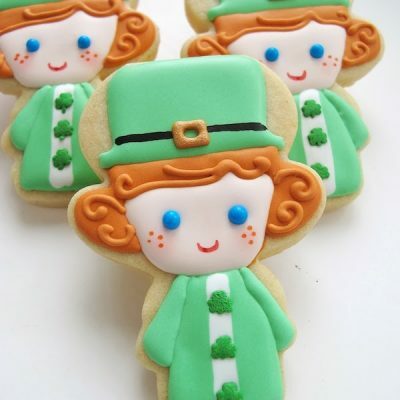 Although you can pipe the buckle directly on the cookie I optioned to use RIT (royal icing transfer) instead. Using yellow royal icing pipe the buckle on a wax paper and let dry. Then mix Gold Luster Dust with Lemon Extract or Everclear to make a gold paint. 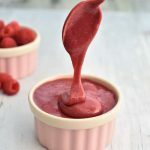 Use a dropper to add just the right amount of alcohol. 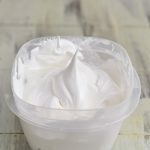 If you add too much at once, give it a few minutes for some of the alcohol to evaporate. Gold paint will thicken as alcohol evaporates. 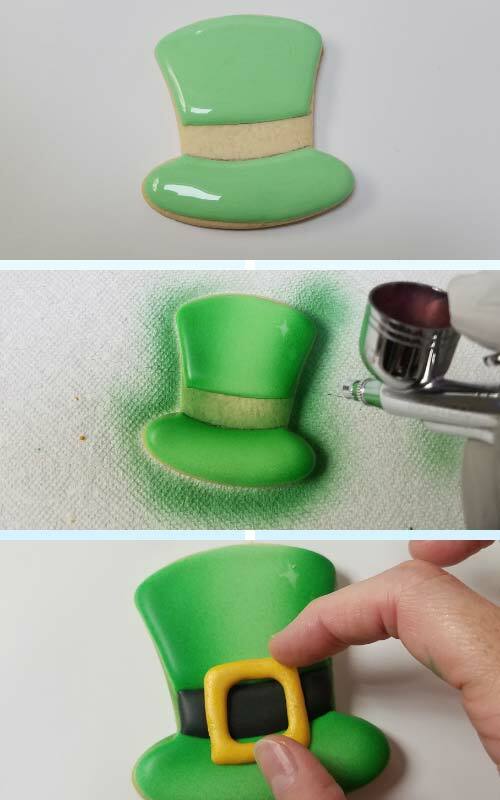 Paint the buckle with food paint brush. Let dry for couple of minutes. After, you can peel off the backing wax paper. 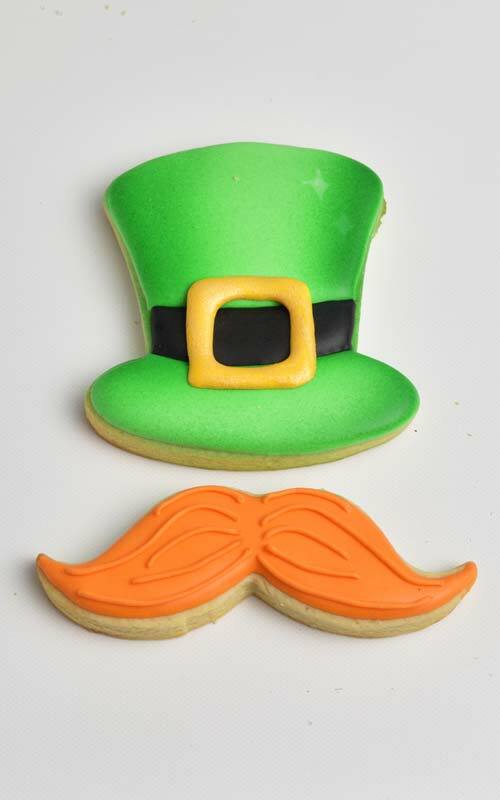 Attach buckle onto the cookie with a little bit of royal icing. To make the bubbles I’m using wet on wet technique. 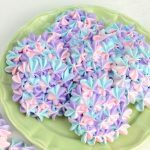 This method can also be used with other designs, for example you can use it to make golf ball cookies. 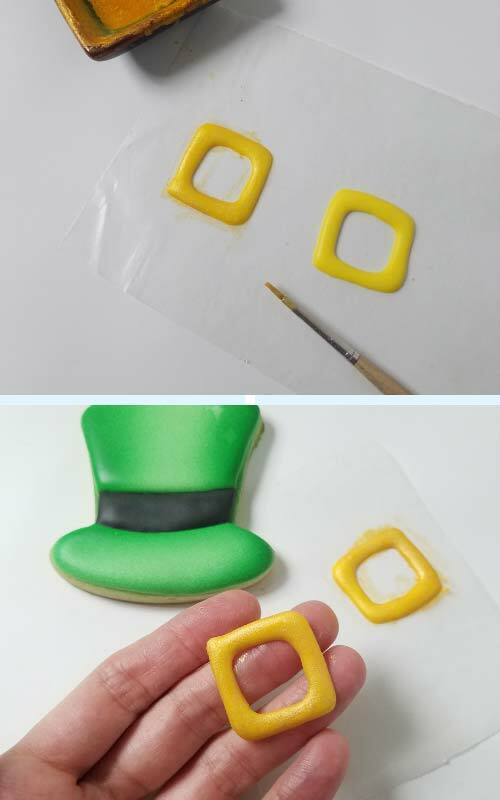 Use edible marker to the outline of the design on the cookie. 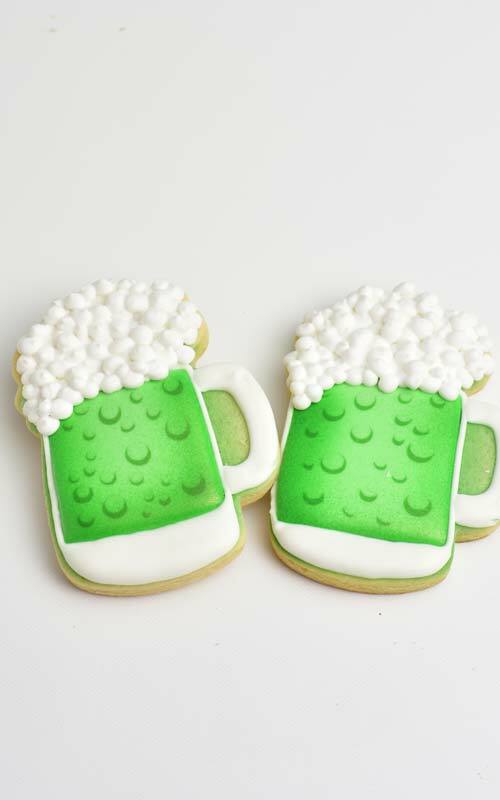 Start with a light green royal icing and flood the “inside” of the beer glass, leaving a little gap between the edge of the cookie and edge of the icing. 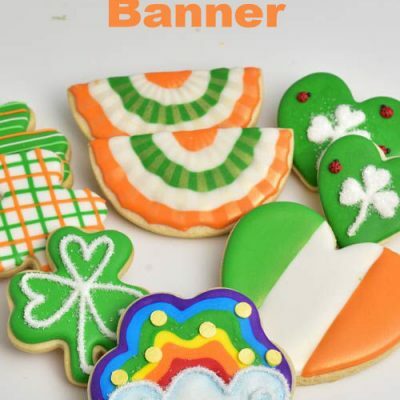 We will be adding white icing for the glass there. 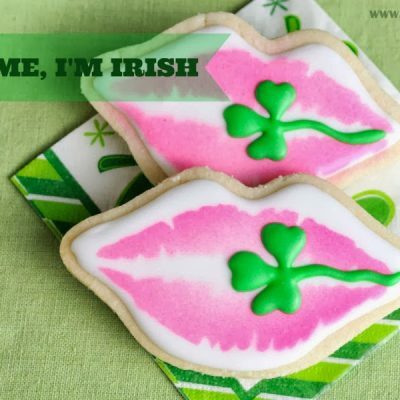 Immediately, while light green is still wet use dark green and pipe polka dots of different sizes. 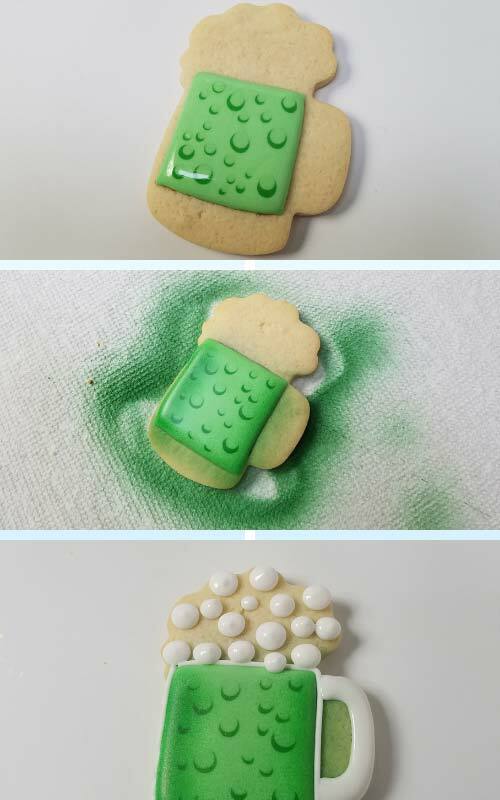 Then with a light green icing pipe a dot on each dark green dot to cover up a section of it. 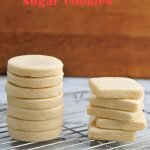 Give the cookie a little tap on a table. As polka dots sink in place, you are left with a perfect crescent shapes = bubbles. Let crust well. 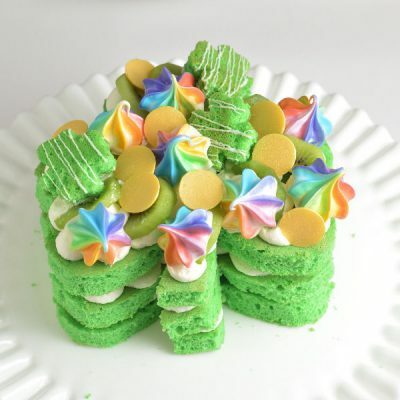 With white royal icing outline the green rectangle and pipe the handle. Let crust for about 30 minutes. 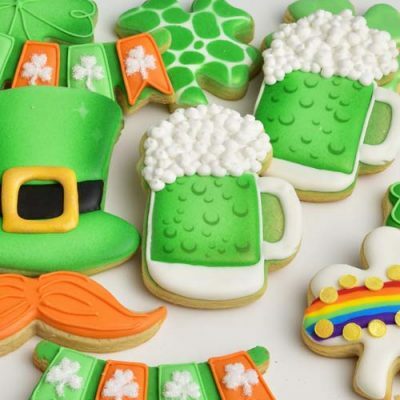 To finish St. Patrick’s Day Green Beer Cookies with thicker royal icing make the top bubbles, gradually, after each layer crusts, add another layer, until you are happy with the finished design. 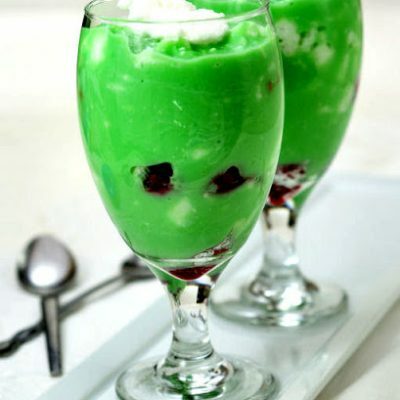 White : 15 and 25 second consistency, 25 for outlining the green glass section and handle, and foam bubbles; 15 to flood the bottom of the beer mug, handle.